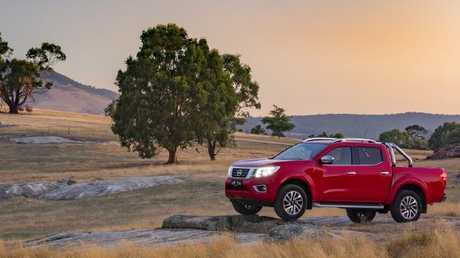 The 2018 Nissan Navara undergoing testing in Australia. Pic: Supplied. 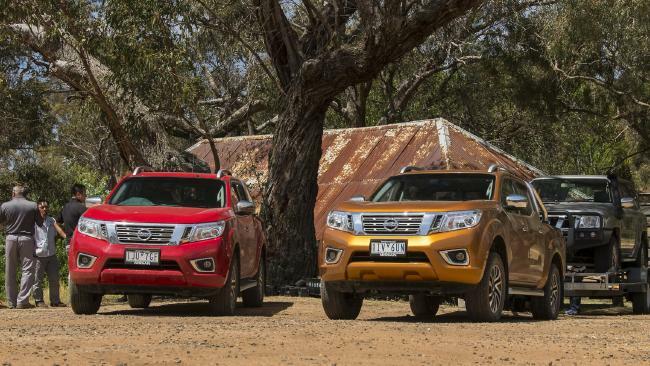 UTE buyers around the world will soon be benefiting from the lessons learned by Nissan in Australia. Local testing of the Navara pick-up has translated into changes that will flow around the globe and into the five factories that built Nissan's one-tonne ute for more than 130 countries. Suspension changes are coming first, and are already incorporated into an updated Navara that goes on sale this week and drives noticeably better, but there will be much more in coming years. 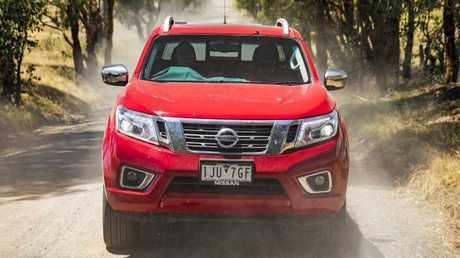 The 2018 Nissan Navara undergoes testing in Australia. Pic: Supplied. It's not just the Navara, either, as the giant Nissan-Renault-Mitsubishi Alliance is responsible for a growing range of ups, including the upcoming Mercedes-Benz X-Class. "In Australia you have lifestyle off the road, which is unique. 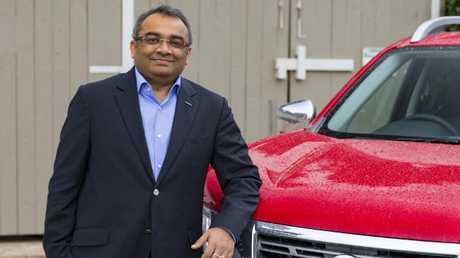 The product should be adaptable off the road and on the road, which is unique," said Ashwani Gupta, vice-president of the Alliance's light-commercial division, at the Navara launch outside Melbourne. Unique conditions: The Navara on the road Down Under. Pic: Supplied. "It's not the leading market in terms of market size, but it is a leading market in terms of aspiration and how the truck is used. It is used at extremes, which is very unique to Australia. "When we realised the Australian customer is leading the aspirations, which we believe all customers will one day follow, we needed to go more deeply. The objective is to have integration of the Australian customer voice at an advanced stage. And we will do it." Gupta visited Australia last week for the first time and drove a wide range of Navara rivals, including the locally-developed Ford Ranger, to get a better feel for the competition and the needs of local owners. Australia is a unique test bed: Ashwani Gupta, Nissan vice-president of the company’s light commercial division. Pic: Supplied. His visit, and the commitment to a global role for Nissan's product development in Australia, comes less than a month after Ford revealed the high-performance Ranger Raptor that was developed locally as a halo vehicle for the Asia-Pacific region. Gupta stopped short of promising a full-scale research base in Australia, but said there will be a greater focus on the ute culture down under. 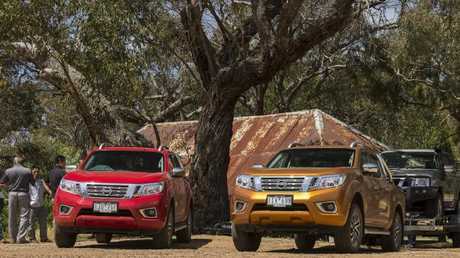 At home in the outback: Nissan’s Navara. Pic: Supplied. "We have a co-operation on product planning, but we will evolve it to more operational in advanced product planning. We can integrate in the product plan at a very early stage." Gupta was accompanied by a high-powered international team which also visited a dealership to assess the way utes are positioned and sold in Australia. "We have now a feeling which we are taking back from here. After coming to Australia I'm becoming more and more confident. "Somehow the customers is coming back to lifestyle, but off the road. It is something new." 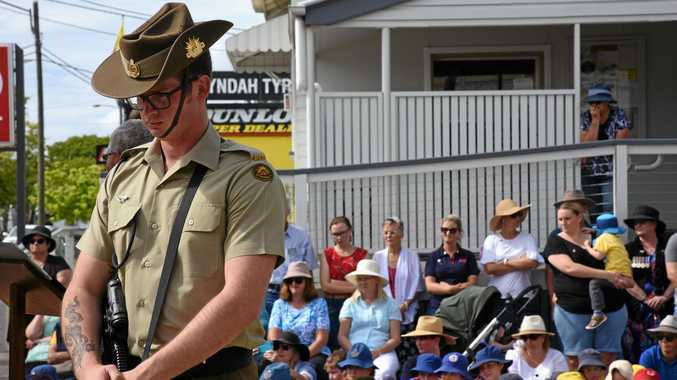 News The community marched from the courthouse to the cenotaph. News An 80-Year-old woman has been injured after a car hit a cow. News Six parties will be represented in the election on May 18. News Noah's Ark Playgroup in Gayndah starts next Friday.